Google gifts families Youtube Kids, an application available on Android and iPhone in the US that helps kids view, browse and use, on their own. 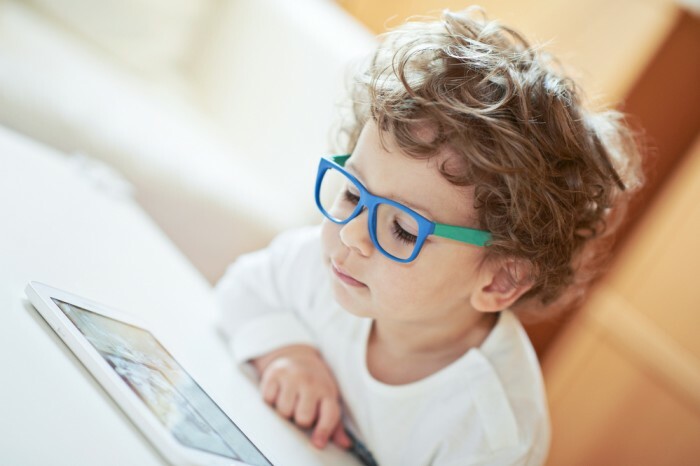 Youtube Kids: filters learning-oriented videos, makes for a great interactive experience, and opens up branding opportunities for kid focussed brands. Visual learning is a rage among kids. Maybe that’s why they love Youtube already. Youtube kids, is an easier interface. 1. It is designed to attract tots, with larger icons and brighter colors. 2. It has a voice search capability, keeping in mind, young kids might not spell right. 3. Parental controls include a timer and turn off search. This helps preset certain number of videos and the screen time your kid can indulge in. 4. The app features 4 categories: shows, learning, music, and explore. What remains to be seen is when the app launches in India, will it be tailored to Indian needs in terms of shows, learning, and pronunciation. A massive potential awaits Youtube Kids, in India. #INDvSA - What happened on Twitter?